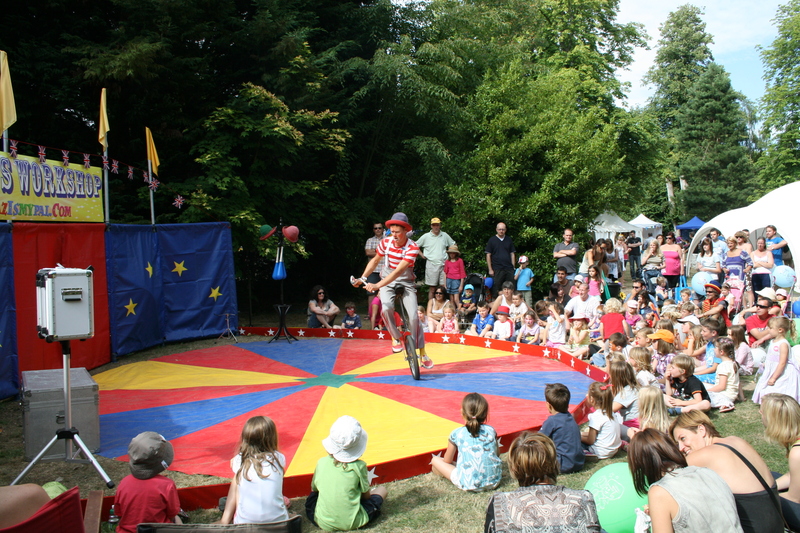 Clown Zaz is a versatile childrens entertainer and circus performer. Indeed, he has been entertaining children & families since he was a kid himself! 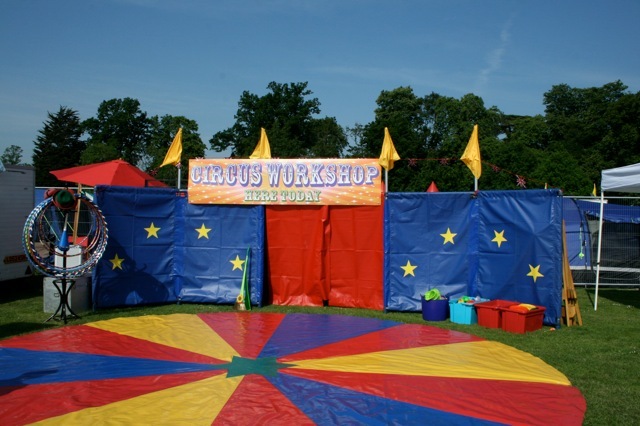 For Birthday parties or small events Zaz & friends can perform fantastic shows or circus workshops indoors or outside with our “Mini Circus” – a colourful circus backdrop & ring mat which creates a quickly set-up circus setting. Please note that our tent season is April-October. 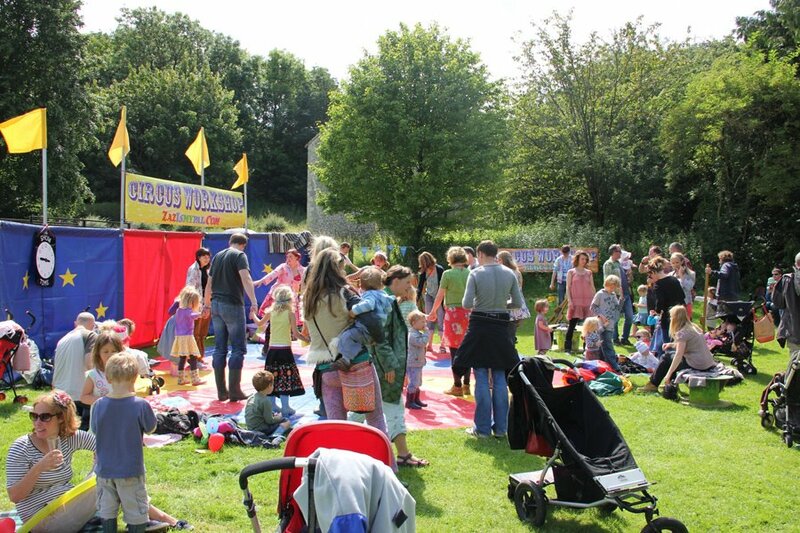 We will always try to help with smaller parties as well as bigger family events, but during the ‘tent season’ we are often working with the big top.